For more than 30 years, the OETA Movie Club, an Emmy Award-winning program, has featured movies from the golden age of Hollywood and beyond. Hosted by Back in Time producer Robert Burch, OETA Movie Club is an Oklahoma television institution that has entertained and introduced generations to the greatest movies ever made. OETA Movie Club airs new episodes Saturday nights at 9 p.m. Here are the coming attractions for AprilMovie Club! 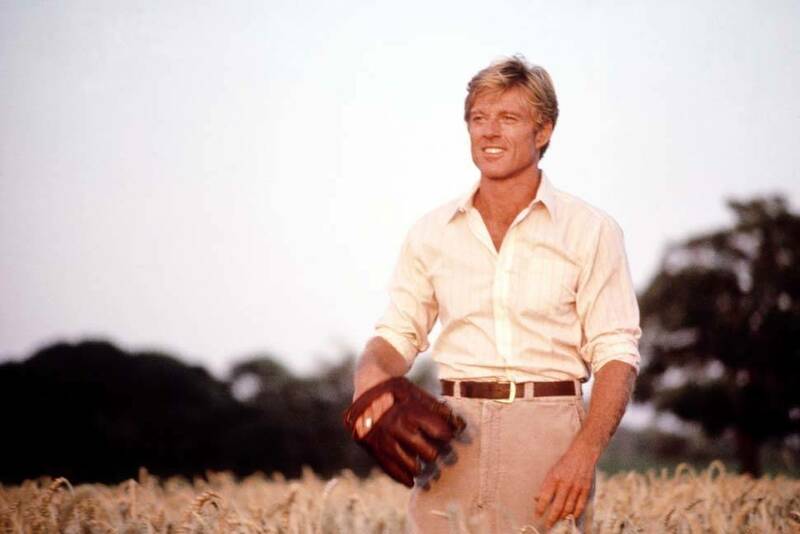 April 6: The Natural (1984) starring Robert Redford, Robert Duvall and Glen Close. Directed by Barry Levinson. April 13: The Verdict (1982) starring Paul Newman and Charlotte Rampling. Directed by Sidney Lumet. April 20: As Good as it Gets (1997) starring Jack Nicholson, Helen Hunt and Greg Kinnear. Directed by James L. Brooks. April 27: The King & I (1956) starring Yul Brynner, Deborah Kerr and Rita Moreno. Directed by Walter Lang.